Yumbox is for variety, balance and portion control. 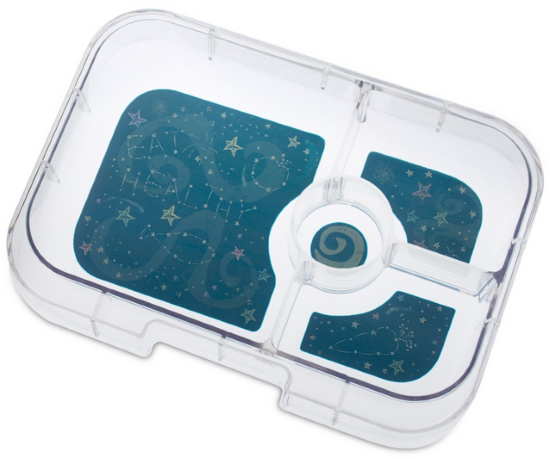 For use at home or as a handy extra tray insert for use with your 4-compartment Yumbox Panino. Yumbox Trays are dishwasher safe. Top rack only. 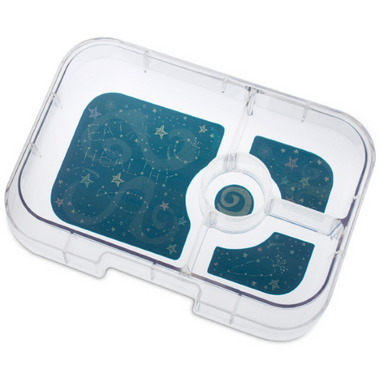 This is an extra tray, Yumbox is sold separately with a tray included. Compatible with Yumbox Panino 4-compartment exterior boxes only. Not compatible with other Yumbox models.